Elsa wolpeyper. . HD Wallpaper and background images in the nagyelo club tagged: photo frozen disney animated movie elsa. 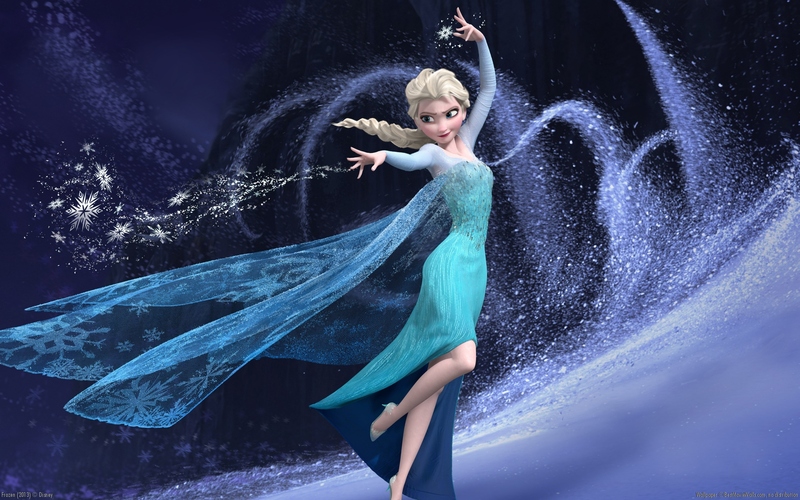 I relly want a wallpaper of elsa becaues frozen is a great movie and i want a wallpaper of one of the chareters so i did elsa becaues she has the magic but next i will do anna so right now i want a wallpaper of elsa. So if you don't let me have a walpaper i will be sad becaues i relly like wallpaper but i don't know how. so that i why i want wallpaper. can you gust please give me a wallpaper! And when you give me wallpaper i will stop with you so please! give me wallpaper!!!!!!!!! !